Department of State Transport, Government of Haryana has announced recruitment news for the post of Helper and Storeman. Applicants interested in this job may apply on or before 30-Apr-17. 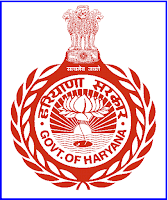 Directorate of State Transport, Haryana has announced recruitment news for the post of Helper and Storeman. Applicants interested in this job may apply on or before 30th April 2017. 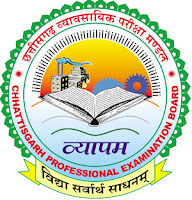 Procedure of selection: merit & practical trade test. 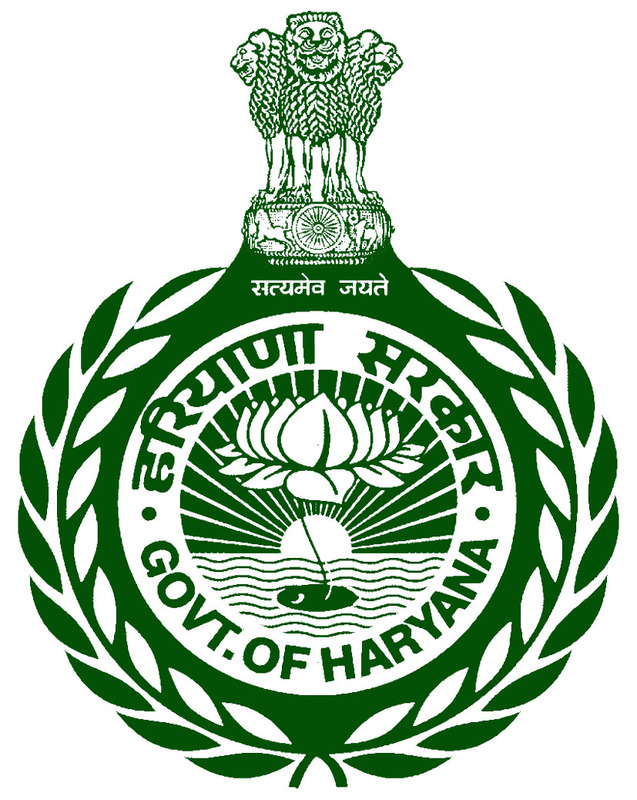 Procedure to apply for job: Applicants interested in this job may send their job application in prescribed format along with all relevant documents on or before 30th April 2017 send to the office of concerned General Manager, Haryana Roadways in the State. 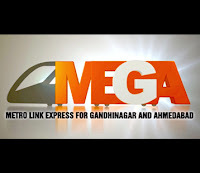 Metro Link Express for Gandhinagar and Ahmedabad (MEGA) has announced recruitment news for the post of Station Controller and Maintainer. Applicants interested in this job may apply on or before 30th April 2017. 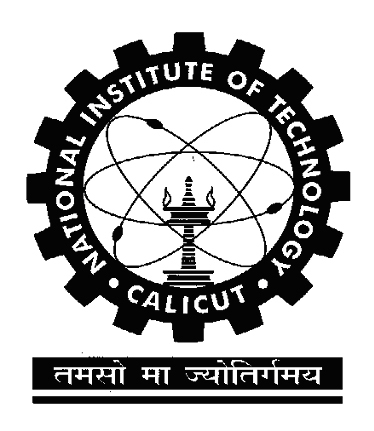 Structural Engineering Research Centre (CSIR-SERC), Chennai has announced recruitment news for the post of ITI Trade Apprentices. Applicants interested in this job may appear for walking interview on 03rd April 2017. 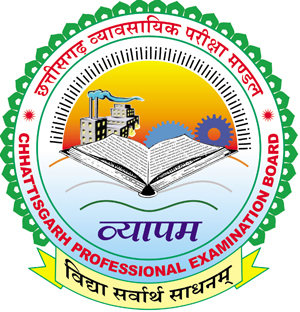 Chhattisgarh Professional Examination Board (CGVYAPAM) has announced recruitment news for the post of Surveyor in Agriculture Department. Applicants interested in this job may apply online on or before 20th March 2017. 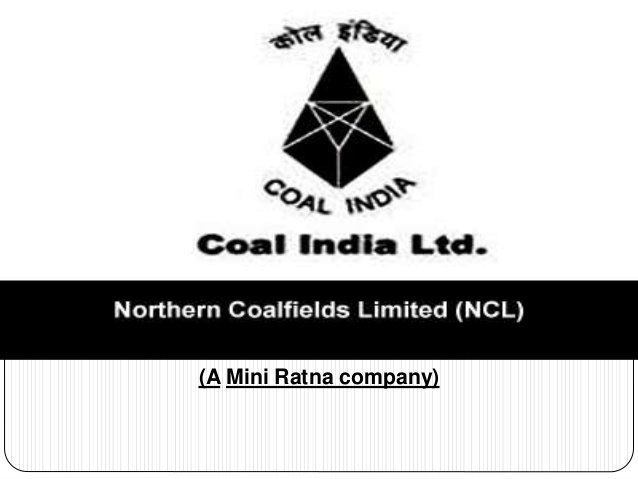 Northern Coalfields Limited (NCL) has announced recruitment news for the post of Apprentices. Applicants interested in this job may apply on or before 13th April 2017. 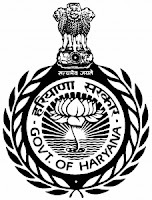 Hindustan Aeronautics Limited (HAL) has announced recruitment news for the post of Diploma Technician, BEMAC & Technician. 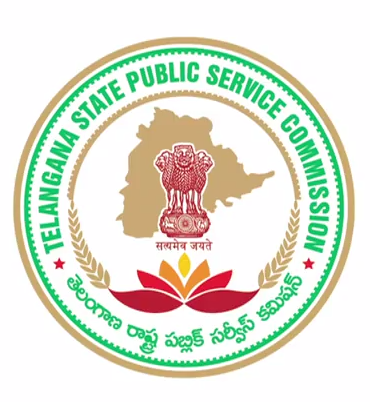 Applicants interested in this job may apply online on or before 10th March 2017. Telangana State Public Service Commission (TSPSC) has announced recruitment news for the post of Craft Teachers in Residential Educational Institutions Societies. Applicants interested in this job may apply online on or before 04th March 2017. 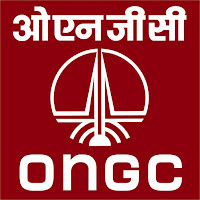 Oil and Natural Gas Corporation Limited (ONGC) has announced recruitment news for the post of Apprentice at its office located in Vadodara. Applicants interested in this job may apply on or before 06th March 2017. 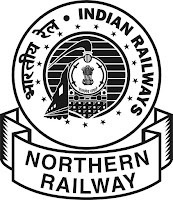 North Central Railway, Jhansi has announced recruitment news for the post of Act Apprentice for the year 2016 - 17. Applicants interested in this job may apply online on or before 17 March 2017. 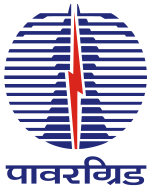 Power Grid Corporation of India Ltd. (PGCIL) has announced recruitment news for the post of Jr. 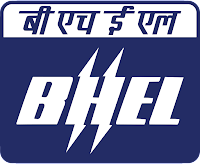 Technician Trainee (Electrical) on contract basis. Applicants interested in this job may apply on or before 14th February 2017. 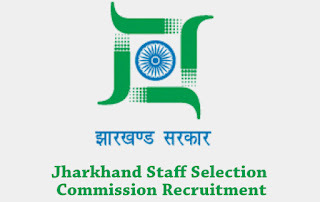 Uttarakhand Subordinate Service Selection Commission (UKSSSC) has announced recruitment news for the post of Junior Assistant, Assistant Store-Keeper, Technician & Various Vacancies. Applicants interested in this job may apply online on or before 12th March 2017. 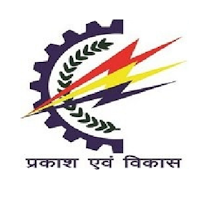 Madhya Pradesh Madhya Kshetra Vidyut Vitaran Company Limited (MPMKVVCL) has announced recruitment news for the post of Testing Assistant. Applicants interested in this job may apply online on or before 12th February 2017. 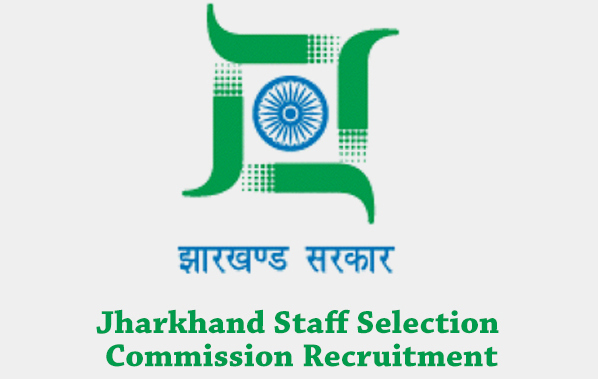 Maharashtra State Road Transport Corporation (MSRTC) has announced recruitment news for the post of Supervisor for Technical & Non-Technical in Various Division in Maharashtra. Applicants interested in this job may apply online on or before 03rd February 2017. 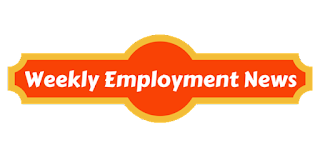 Ordnance Factories Board has announced recruitment news for the post of Apprentice in various disciplines. Applicants interested in this job may apply online on or before 07th February 2017. 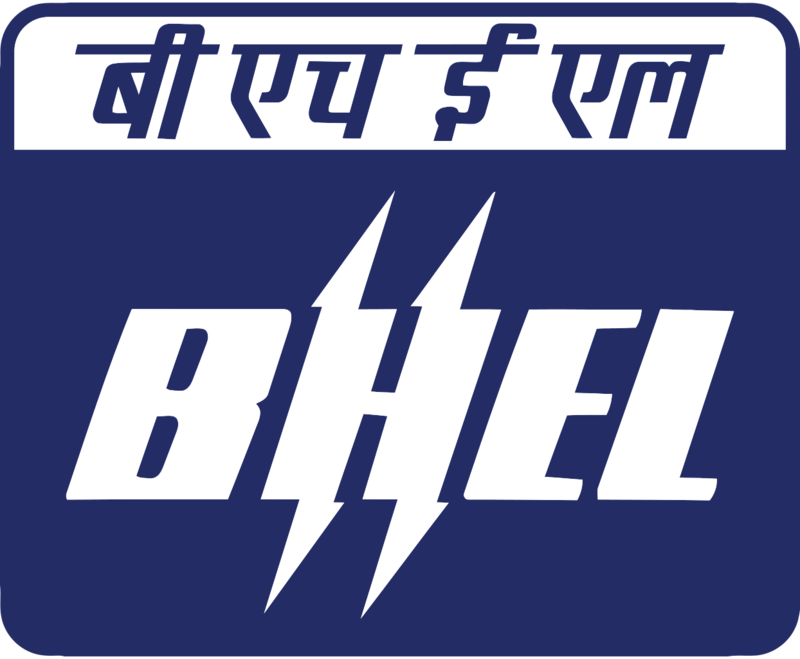 BHEL, Bhopal has announced recruitment news for the post of ITI Trade Apprentices in Various Trades. Applicants interested in this job may apply online on or before 31st January 2017. 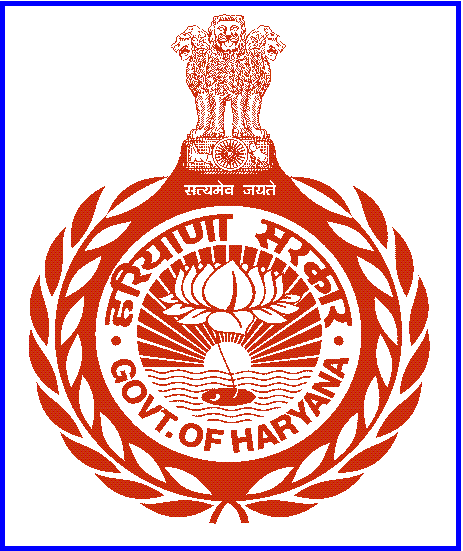 Haryana SSC has announced recruitment news for the post of Water Pump Operator, Supervisor & Various Vacancies. 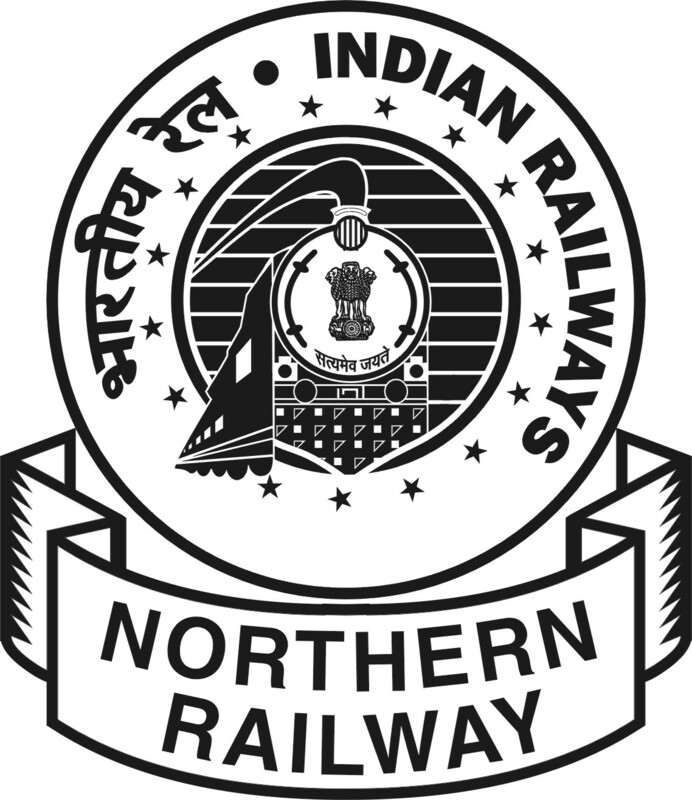 Applicants interested in this job may apply online on or before 15th February 2017. 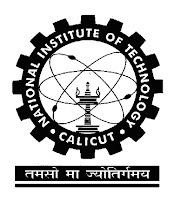 National Institute of Technology (NIT) Calicut has announced recruitment news for the post of Technical Staff on Purely Adhoc basis in Various Departments. Applicants interested in this job may apply appear for Walk-In-Interview from 08th to 15th December 2016. 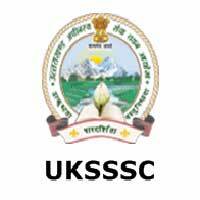 Sikkim University has announced recruitment news for the post of Personal Assistant, Laboratory Attendant & Various Vacancies. 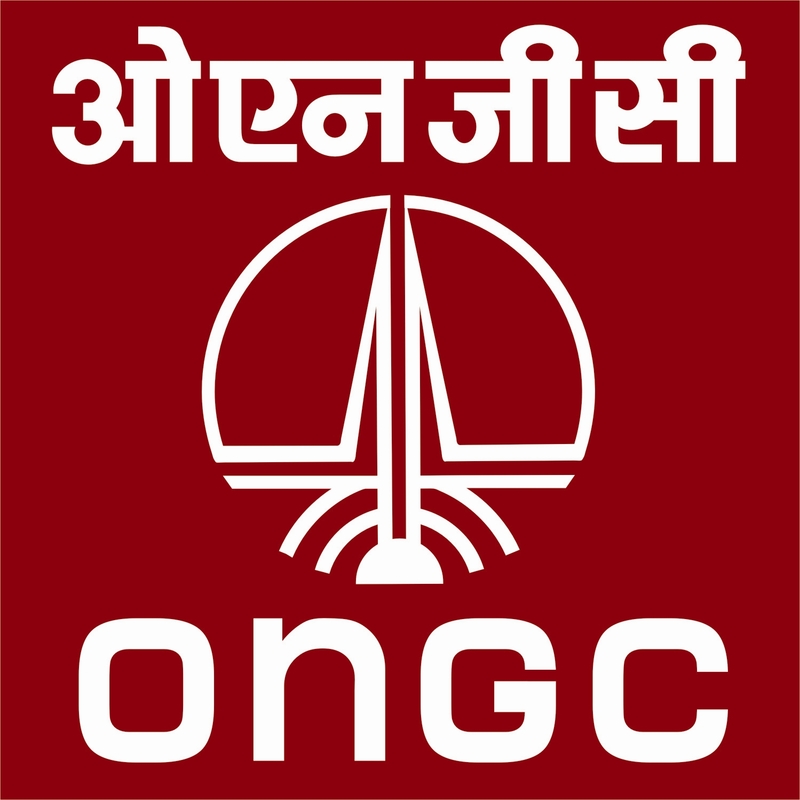 Applicants interested in this job may apply online on or before 09th December 2016.